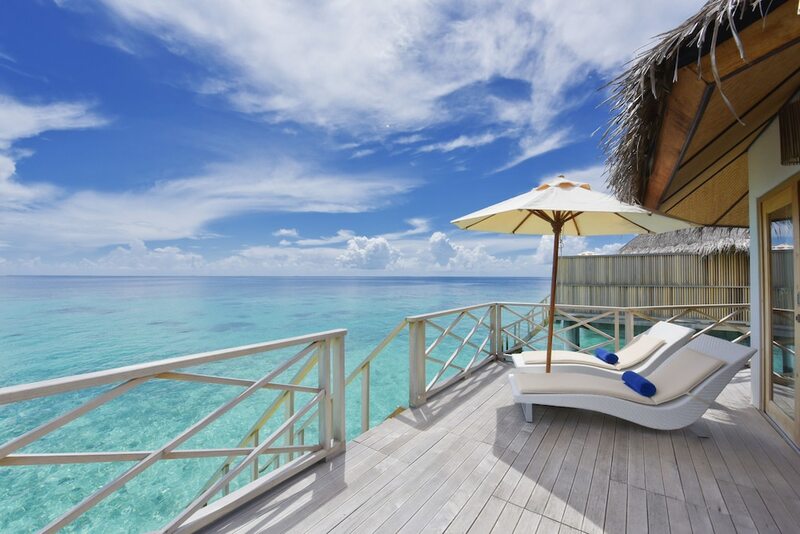 Located in the heart of South Ari Atoll, Angaga Island Resort and Spa is remarkable for its water villas and the best beaches, all that the authentic Maldives has to offer, Angaga is really a paradise island. Palms, beach, coral, lagoon, best house reef snorkeling and diving - it's all the top class here. Add to this a quiet, relaxing atmosphere, excellent value for money, and you will understand why this island is a hit among European guests. The only drawback - the design of the interiors and the hotel is a bit lacking to the standards of its natural environment. While there's not much selection in the buffet, guests can enjoy beach games, water sports, diving, excursions, two bars, a gym, and Balinese spa treatments -- but there's no pool. Spacious rooms are comfy and have personal outdoor areas, but feature dated-looking bamboo furniture (even in newer water villas). You will immediately notice, that most of the resort itself feels worn down, dated, and not worthy of the beautiful land surrounding it. Recent renovations brought a more modern look, but only to specific parts of the property. Other areas, like the lobby and main bar, still sport dated furniture think bamboo chairs with muted coral-colored cushions that feel more Florida retirement home than tropical island vacation. The resort is in a sort of halfway state lodged somewhere between old and new (but closer to old), and depending which room you choose, it could greatly affect your experience. Many of the public spaces including the lobby, main bar, restaurant, sports fields, TV lounge, and Cyber Cafe still feel dated. 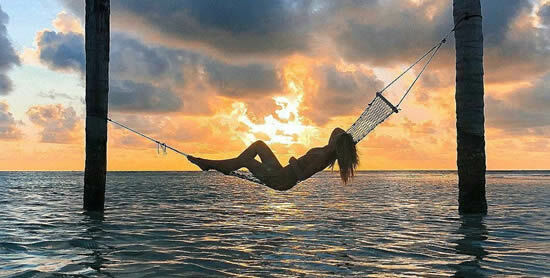 Angaga is located in the center of Ari Atoll only 25 minutes by seaplane ( about 80 kilometers southwest) from Velana Int. airport, Male. 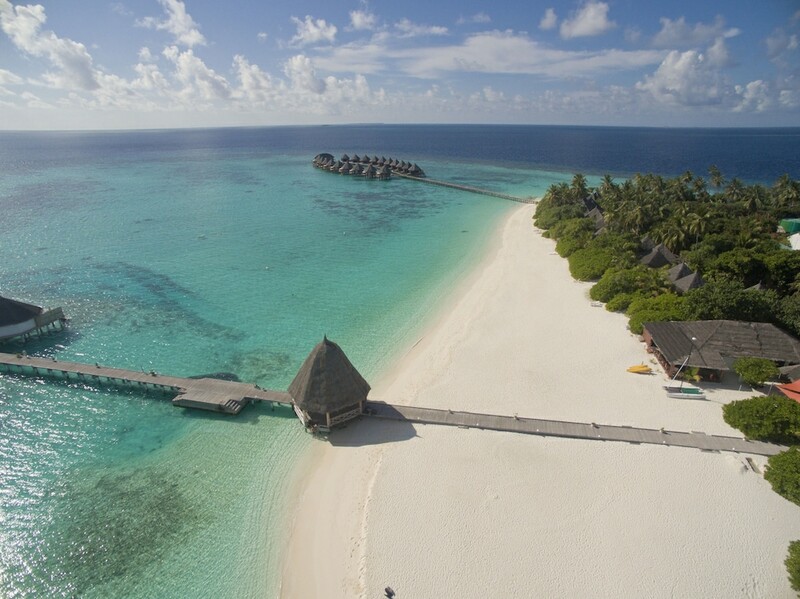 Your holiday starts here with breath-taking aerial views of the Maldives. Be sure to have your camera at the ready as you soar above these iconic islands on route to the classic Maldivian barefoot island of Angaga. The resort is surrounded by a large lagoon and house reef. In order to protect the large reef, seaplanes do not land at the arrival jetty. Instead, there's a floating jetty hundred meters out in the ocean where guests deplane and then board a slow dhoni boat to reach Angaga island. First time built in 2001 with only the Beach Villas, Angaga added 20 Water Villas late and 20 Superior Water Villas in 2014. All 90 rooms come standard with king or twin beds, mini-fridges, raincoats, flat-screen TVs with satellite channels (there are very few English channels), Wi-Fi, and outdoor patios or decks with surprisingly chic wicker patio furniture. Bathrooms have showers and separate tubs, dual vanity sinks, and shampoo, conditioner, and shower gel. 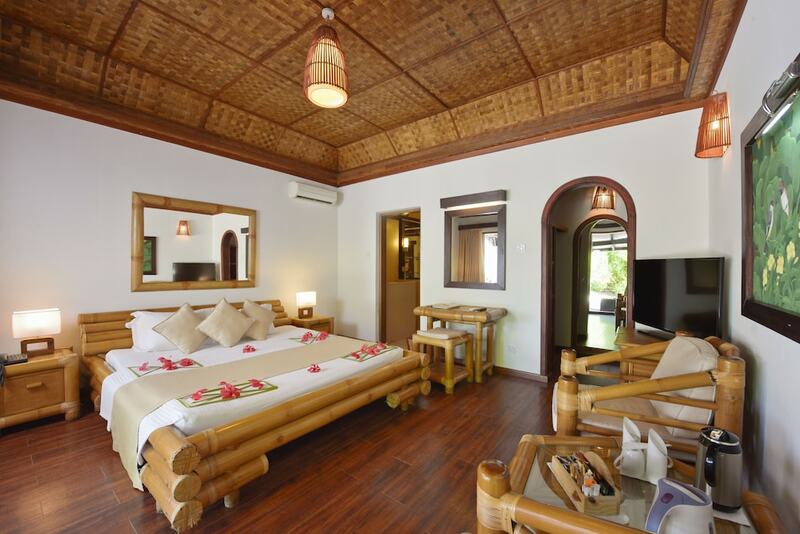 The original Beach Villas unsurprisingly feel the most dated of the bunch, though all rooms are similarly decorated with hardwood floors, high woven palm ceilings, bamboo furniture, and white walls. The 50 Beach Bungalows make much use of bamboo and plywood and the main lighting is from fluorescent tubes. The shower is large, though, and the water pressure high. The dim and large formica bathrooms have a slight motel feel and appear the most dated. The best part is the cool, dim veranda outside, with its Maldivian swing bed. Beach Villas are individual units that circle the interior of the island and come with their own pair of lounge chairs in the sand. It's good to note that several of these units are not actually directly on the beach, but rather in the sandy center courtyards surrounded by leafy trees. The 20 Water Villas also lack style and quality but they do at least have a lovely sandy-bottomed lagoon for swimming. Upgrades to the Water Villas get you off the sand and over the water with direct access to house reef snorkeling from your personal sundeck.Those facing northwards don’t catch too much sun on their veranda but the reef is accessible. The others face south for the daytime sun. 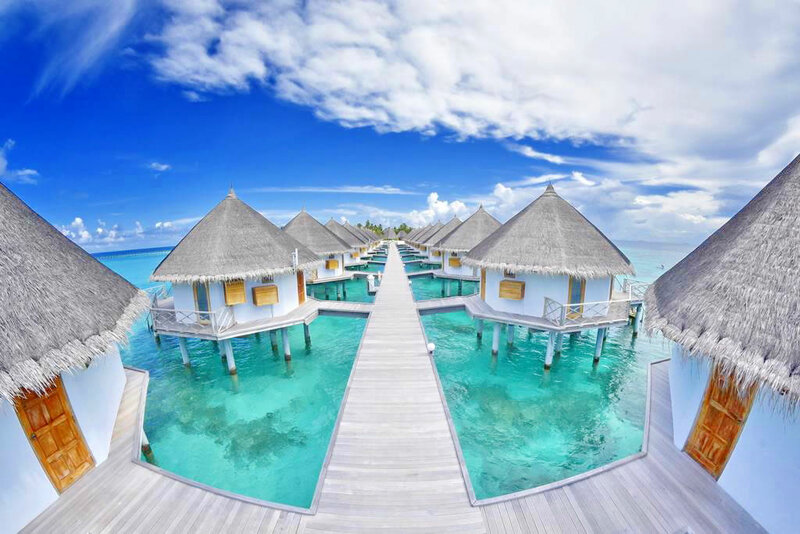 Superior Water Villas are the largest of the bunch, but have pretty much the same features as the other two categories. 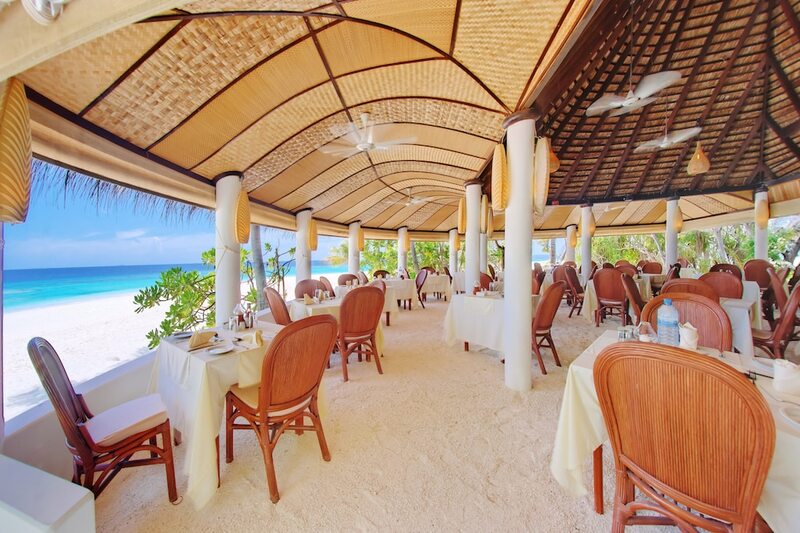 Another highlight is the food, especially at dinner, with candlelit tables and sand underfoot below the arched, thatched roof. 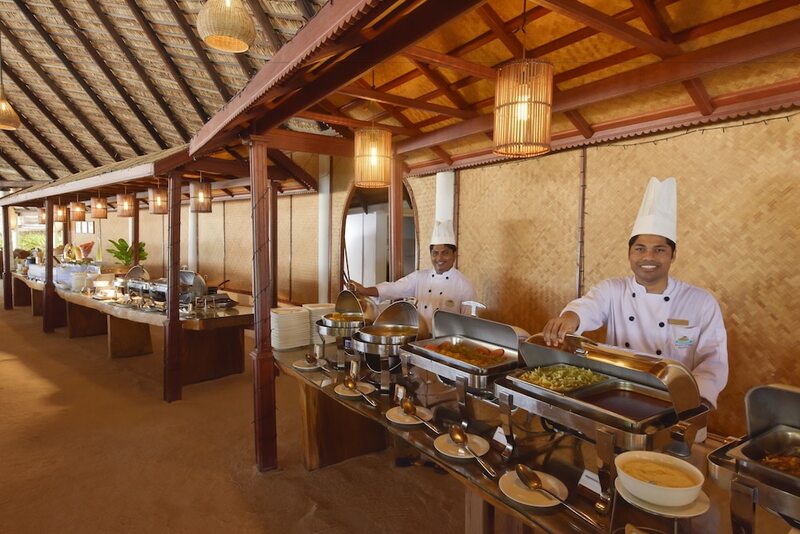 Operating mostly on a half-board (rates include breakfast and dinner) basis, there's only one restaurant on the island. Portions are very generous and so is the buffet selection. Meal times are set and strictly adhered to, as are the assigned tables. Chefs line up to serve and cook at the live stations. The spread is fantastic, but one tip here: it doesn’t change that much so better do only some of it each night. There's also a daily happy hour discount at both the main bar and the overwater Sundown bar (where you'll find a prime sunset spot on the large outdoor deck), though it doesn't include wine or Champagne. Most rates include breakfast, dinner, and welcome drinks, but no alcohol for all inclusive rates that do include alcohol, consider Komandoo Island. The sunset bar on Angaga is located at the outer end of the water-bungalows base. As the sun begins to drop in the sky be quick to go there because the Maldivian sunset is over very quickly (due to the Islands' close proximity to the equator). The Angaga Island Resort and Spa is set on one of the smaller and less developed private islands in the Maldives. The house reef here is said to be one of the better in the area, especially nice considering this resort is among the cheaper in the Maldives as well. There is no swimming pool or kid's club so this resort is designed for couples rather than families. The reef drop-off runs close by for two-thirds of the island - just check the direction of the current for a drift snorkelsnorkel from the jetty. One direction will take you all the way around to the steps of the sunset bar, at the end of the water villas. The coral life is OK but the fish life is excellent. Expect to see rays, sharks and turtles. Oddly the dive base is the only place with a painted tin roof, completely out of keeping with the other buildings, which are all attractively thatched. Having said that, the good looks are sadly not repeated inside the public buildings or the rooms. The reception is inappropriately grandiose, with vaulted ceiling and a big tiled, raised platform in the middle. On the other hand, the coffee shop, bar and sunset bar look patched up and down-at-heel. 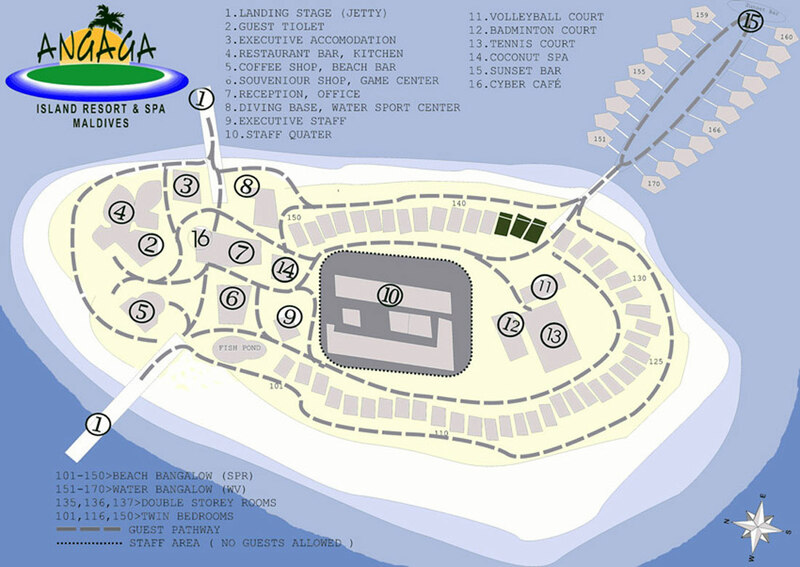 Angaga Resort has many sports and recreation activities to keep you fit and active while on your holiday in paradise. 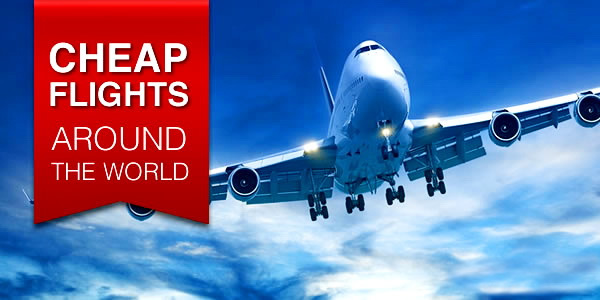 You may wish to relax and have as little activity as possible while you are on your holiday but for those who want a little movement, or want to keep moving, then your Maldives holiday can be as fast-paced or as laid back as you want it to be. Discover some new talents with a wind surfing lesson or choose from any of the other vast range of activities and facilities on the Island. Angaga Maldives has a fitness room that is equipped with cardio equipment, free weights, cushioned floor mats and weight machines. You have no excuse not to stay fit on your Maldives holiday with this air conditioned fitness center ready and waiting. Opening hours for the fitness center are 06.00 to 22.00 every day. A small but serene spa is set among the lush trees toward the island's heart and has a small boutique. Angaga's spa facility is Thai owned and managed so you can enjoy an authentic Thai massage in the serene tropical surroundings of Maldives. Refresh and rejuvenate your senses by indulging in a massage or foot spa. Full treatments are available including manicure, pedicure, swedish massage, Thai massage, aromatherapy massage and facial treatments. The resort also has a internet cafe with the only computer, a library and TV lounge (that smells of cigarettes), a few shops, and laundry service. The Angaga Island Resort and Spa gets mostly very good reviews, though the occasional guest does complain about the correct room not being available upon check-in. The house reef in particular gets very good reviews with a plentiful amount of sea turtles, sharks, tropical fish and rays, and nearly all guests are completely satisfied with their stay. Some point out that the meal selection can feel limited for a stay of a week or longer, especially if you are a picky eater. Overall this resort seems like a very good bargain for those looking for the features it has.